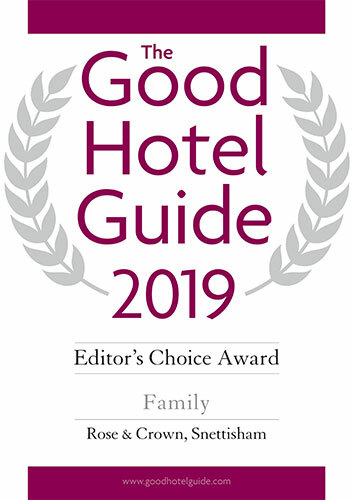 The Good Hotel Guide 2019 names The Rose & Crown its Editors’ Choice Family Hotel! We love children at The Rose & Crown, and to celebrate this award we are inviting children under 12 to stay for free! This offer cannot be used in conjunction with any other. 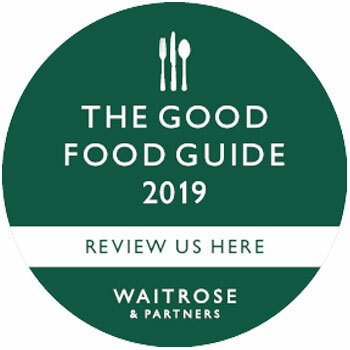 Please phone us on 01485 541382 to make a booking. It is not possible to book this offer on the website.